As for v1.5.0 we have Leaderboard feature in Activity manager which you can follow your progress daily in terms of staying on top among all other eSteem users and ultimately winning monthly spotlight! Thank you for everyone for using eSteem and continuing to report bugs and suggestions with Utopian, we are closely following suggestions and reports there. NB: eSteem mobile v1.5.0 update is coming this weekend. Thanks for the update. I think that games on this platform would work. 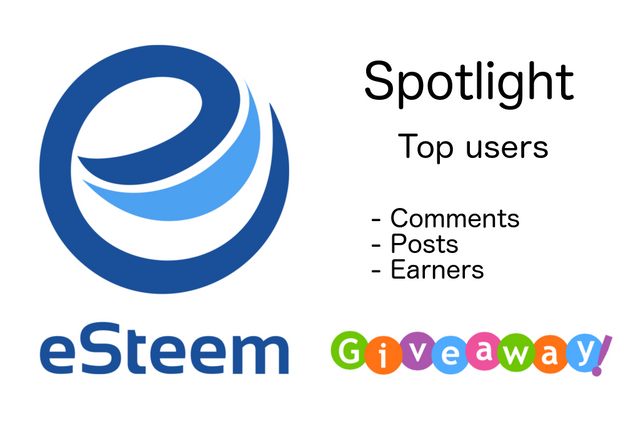 Win Win; Steemit gets greater exposure and use, and the app developer gets economically rewarded. Seems like one of the founding tenants of Steemit. Good luck. Keep me posted. Signed a new Steemian. @good-karma this is a laudable initiative you have certainly open up a floodgate of giving back and the remaining app developers are certain to follow this example. I use esteem app and well this will encourage others to keep using the app, developing it and thereby creating a more sustainable app for now and the future. great idea to show how your progress is going. Any games coming out soon? Well if there is any game which will be coming soon then you will let me know ok?? Woohoo! Thanks so much! I am loving the update! This is a very good content and quite interesting. Thanks. Thank you so much!! @good-karma. Because esteem is very helpful app. Again thanks for providing such a wonderful platform. And also encourage my steemit friends to keep using the app. Amigo @good-karma atenta a lo que públicas, viendo tu trabajo, que va pasando por tu mente. Buena contenido. Gracias por tu apoyo atte luz. Thanks for the information @good-karma. I make sure everyone using the esteem app gets happiness. I've provided suggestions for the progress of future esteem applications via utopian.io. hopefully more and more users esteem users and continue to update the latest version to facilitate the users of the application esteem. thanks @good-karma for sharing information. Güncellenme ile biraz daha iyilestirilmelidir. Daha önce kullanirken daha rahatti. Ayrica türkçe dilini eklediğiniz için çok teşekkürler. Thanks @good-karma for your good activities. Hope next time I will one of them I love to use your esteem apps.Its really good app & easy to use.Also I love to earn from your upvotes.Always will stay with you & your estemm. I am so excited to be one of lucky man.Very good information @good-karma.esteem is really a good apps.I just love to upload photographs by this app because its too easy to use.I am really appreciate your gard work.All the best dear. Thanks @good-karma, for providing such a wonderful platform in the shape of contest. i congratuled to all nominaters who won the rewards. I really appreciated and fully supported your plans due to which everyone try to do his best and also it cause the development and progress of community. Keep in tough. Great info. Steemit always developing with developers features. Congrats to Top Commenters, top posters and top earners. Will be next. really nice that you can integrate steem with your phone. perkembangan yang bagus untuk esteem, sayangnya beberapa waktu yang lalu saya mengalami lambat. Love the eSteem app - I use it every day to post my PATRON SAINT OF THE DAY series. Interesting! I want to know more about this eSteem and get involve. I had downloaded this a while ago. Haven't opened yet. I've been waiting for this sign lol. I want join your contest @good-karma, how i can playing ? a very extraordinary post ... if you can know how to get that extraordinary vote like that ...? 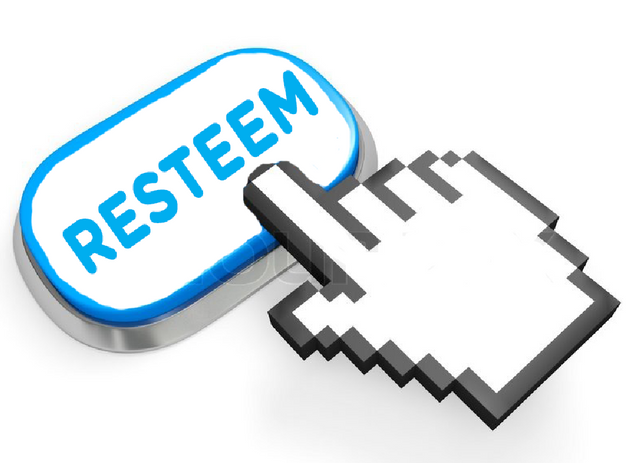 I post every application using esteem. Just how much do these people use that app? Just got into Steem this month after taking a bigger interest. I'll try next month to get on this leaderboard, but I got some work to do then. Wow! Double earnings. First by getting the upvotes on the posts and second by being on top. I can't people that people make thousands of posts each month, just by using this app. Well done winners. Ide yang sangat bgus.,senang dengan kemajuan baru yang selalu inovatif,terima kasih @good-karma. Hey hey... who is in neex of Your help???? Me... eheheheh now for real. Im doing this and it might be cool for the community. Congratulations @good-karma, this post is the second most rewarded post (based on pending payouts) in the last 12 hours written by a Superhero or Legend account holder (accounts hold greater than 100 Mega Vests). The total number of posts by Superhero and Legend account holders during this period was 38 and the total pending payments to posts in these categories was $1510.31. To see the full list of highest paid posts across all accounts categories, click here. Great that you guys keep developing the app!! It needs to keep on getting better so the ecosystem grows. Thanks @good-karma for all you do - will be writing about the experience - love the app! Hopefully will get a new phone soon and will be installing eSteem! esteem the best for me..
good thing to know very helpful thanks! Goint to download it right now! Is it really hard to develop an app for windows Platform? i have been using eSteem app since a two months on my android mobile. i am not aware of this. thanks for the post. i will participate. still using and it is a great app! Really great initiative. Only spotted this by accident but it's definitely an intriguing development. Thank you. best of luck go ahead friend.